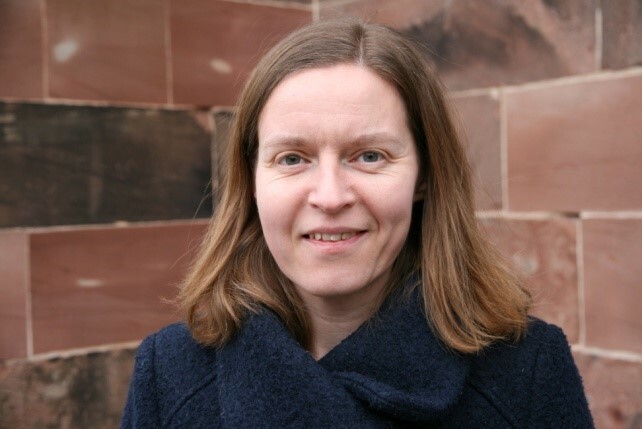 We understand safeguarding to be an integral part of the life and ministry of our Church. 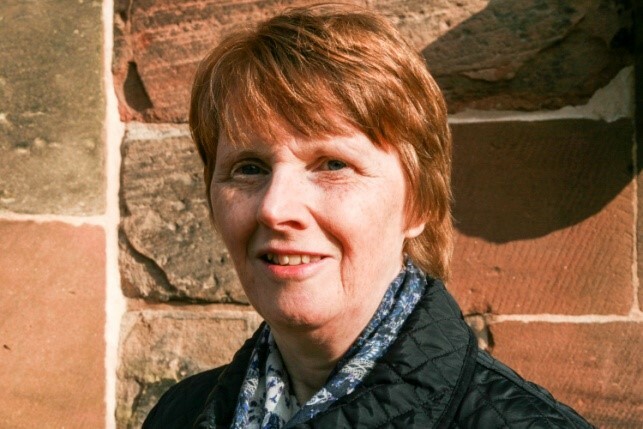 The care and protection of children, young people and vulnerable adults visiting and participating in Church activities is important to us, everyone who participates in the life of the church has a role to play in promoting a safer church for all. 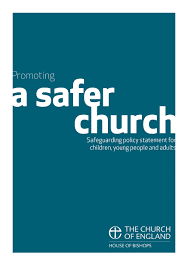 The Church of England Parish Safeguarding Handbook brings into one place and summarises safeguarding responsibilities of the parish as outlined in the House of Bishops’ Policies and Practise Guidance. It supports the day to day work of the parish in relation to safeguarding. We ensure that those working with children and vulnerable adults have up to date DBS checks, if eligible, and will receive appropriate safeguarding training. If you have any concerns about either yourself or another person that may be being harmed or is at risk of harm, please contact us straight away. If you are concerned about anybody working or volunteering within the church acting inappropriately we want to know. In an emergency, call emergency services 999. If you have concerns always contact the Parish Safeguarding Officer who will inform the Diocesan Safeguarding Adviser and social services. Keep a record of what happened, your concerns and your actions. Do not question or investigate. Do not promise confidentiality; tell them you will need to share the information. Assure them they are not to blame. Tell them what you are going to do and that they will be told what happens. Make careful notes of what is said, record dates, times, events. Report it to the Parish Safeguarding Officer and the Rector. Only tell those who need to know.